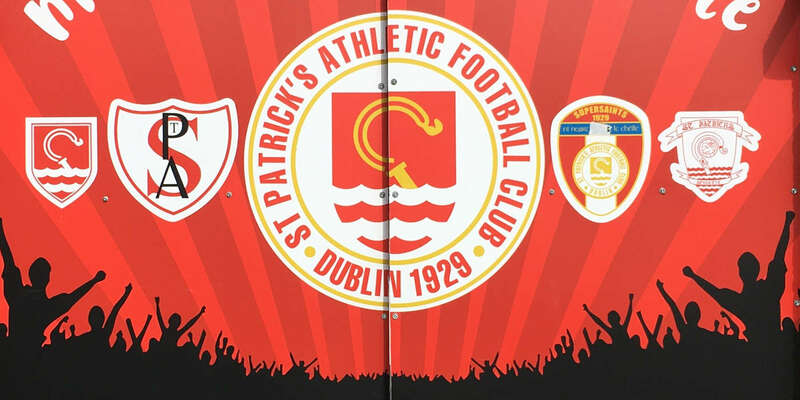 Christy Fagan's header on the stroke of half time and a late own goal by defender Gareth Whelan earned St Patrick's Athletic a hard-earned 2-0 win at Leinster Senior League side Portmarnock. Fagan headed Conan Byrne's cross expertly into the bottom corner in the first minute of first-half injury time after the North Co Dublin side thought they's done enough to get in level at the break. Saints dominated the game from start to finish and could have led as early as the first minute when Ian Bermingham picked out Billy Dennehy, but the winger shot straight at Brian Kane. 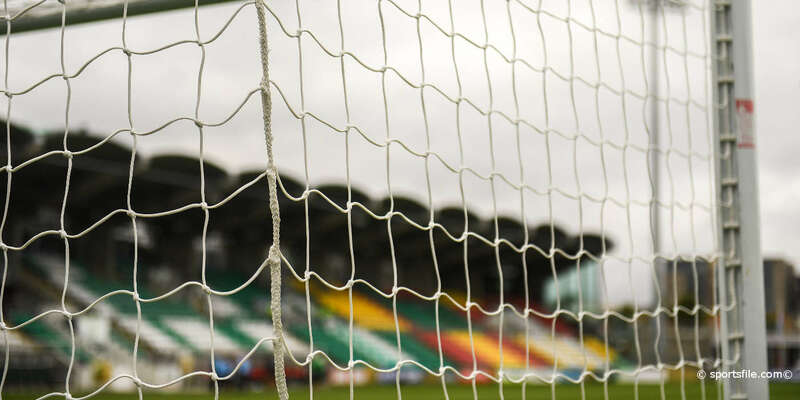 Portmarnock, who had former Bohemians man Conor Powell and ex-Galway United striker David Sheppard (brother of Karl) in their ranks, did threaten on the odd occasion. Sheppard was denied by a brilliant tackle by Dutch defender Jordi Balk after he was played through by the one-time Drogheda United forward Sam O'Connor after the hour. Irish Amateur record caps-holder Ray Whelehan had another chance for the hosts after a Sheppard break, but he failed to keep his shot on target. 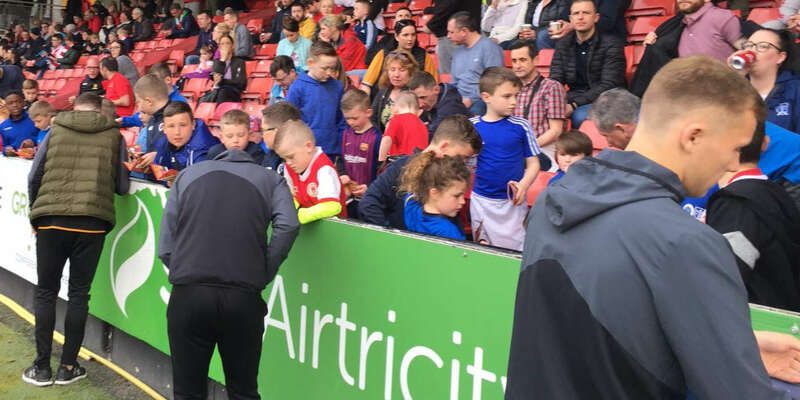 The task was to prove too much for the part-timers as the pressure told and Pats scored again, central defender Whelan unluckily turning Conan Byrne's cross into his own net.